Chief Minister and BJD president Naveen Patnaik will contest the Odisha assembly polls from two seats, Bijepur and his home turf Hinjili. New Delhi: Odisha Chief Minister and Biju Janata Dal (BJD) leader Naveen Patnaik on Monday announced candidates for nine parliamentary constituencies and 54 assembly constituencies for the upcoming polls. The Chief Minsiter will contest the Odisha assembly polls from two seats Bijepur and his home turf Hinjili. The chief minister said he will contest the state polls from Hinjili in Ganjam district and Bijepur in west Odisha’s Bargarh district. Patnaik represents the Hinjili assembly seat in south Odisha and has been winning successive assembly elections since 2000. Notably, simultaneous polling will be held in Odisha for the 21 Lok Sabha seats and the 147 assembly constituencies in four phases on April 11, 18, 23 and 29. Elections in Hinjili and Bijepur will be held in the second phase of polling on April 18. “Leaders, as well as farmers, women and students from western Odisha, have requested that I stand from an assembly constituency in western Odisha .. I am considering the proposal very seriously,” Patnaik had said on Sunday. 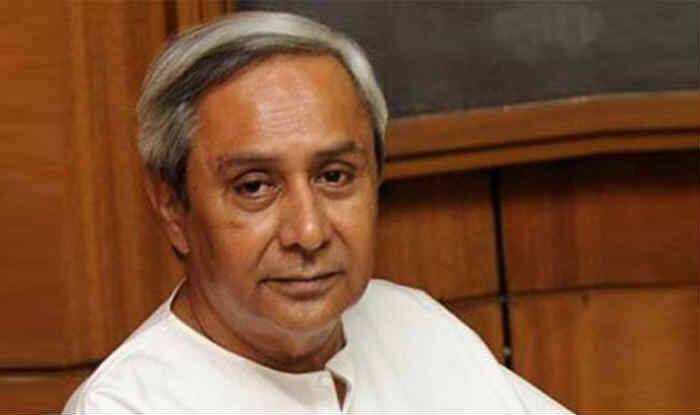 Patnaik’s move assumes significance in the backdrop of the Bharatiya Janata Party’s (BJP) impressive performance in western Odisha in the 2017 panchayat elections. Congress president Rahul Gandhi’s back-to-back visits to the region in a bid to bolster his party’s poll prospects has further mounted pressure on the ruling BJD.